Let’s admit it, there is no other Air conditioner that is more comfortable than the ducted ones, and when it comes to the pioneers of the ducted air conditioners, Fujitsu artg60lhta is the most popular and the best name in the market. The Fujitsu air conditioners can provide cool air to your entire home and it is widely known for its inverter technology and heating and cooling functions. The reason is that they are really quite while they operate and they have an efficient operation. They are also really easy to maintain, and they are supported with the help of a wall mounted LCDF that serves as an all in one control for the system. You can event mount it to roof space if you have space problem inside your home. So if you are planning on changing your ac in the near future, the Fujitsu artg60lhta is a model that is definitely not going to disappoint you in any way. Let us take a look at some of the features that you will not find in any of the other models. Tired of changing the air flow after every 5 minutes? With the Fujitsu artg60lhta that is not the deal. When you choose the air conditioner in the auto mode for the fan the microprocessor is going to adjust itself according to the needs. What it means is that the airflow is going to be adjusted so that it keeps on changing in accordance with the temperature of the room. Higher the temperature, more the fan speeds. Lower the temperature, less the fan speed. 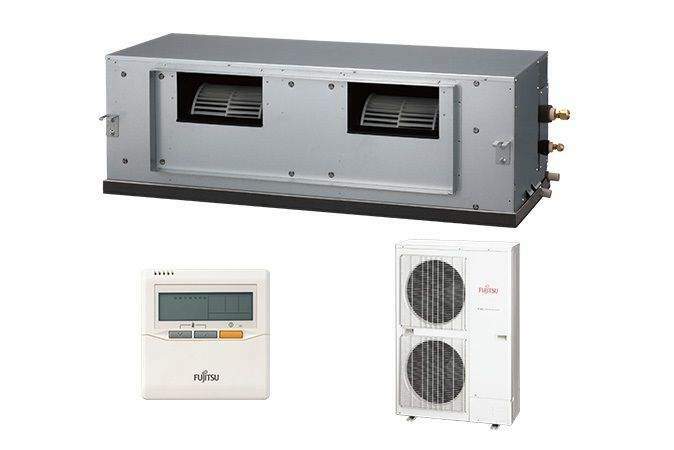 If you put your Fujitsu artg60lhta in the economy mode, then it limits the maximum operation current, so that same effects of the air conditioner remain but with the power compression, a lot suppressed. What it means is that the air conditioner will give the same kind of cooling, but you will not have to worry about your electricity bill because this mode is going to save all the power. You just need to sure that you have three phase electrical supply installed at your home. The unit is known to automatically change between the heating as well as the cooling modes in accordance with the room temperature as well as the setting to the AC. So rest assured you are not going to freeze if you install this ac. In fact, the changeover feature is going to give you a really soothing effect; the ideal temperature will be created which is not too hot or not too cold. In case there is a temporary power loss, say for example there is a power cut then the unit will automatically restart it when the power comes back. And when it is restarted, it will be in the same operating mode. So you will not have to make the settings and change the features all over again. The lets you set weekly timers for the forgetful. What it means is that there can be different on and off timings which you can set for seven days of the week. So it has a lot of memory which can store all the related information and start and stop in accordance to the time that has been entered by the user. So these are the amazing advantages that the Fujitsu artg60lhta has in store for you. If you are not buying this model, then you have no idea what amazing features you are missing out on. This model will let you enjoy your dosage of chilled temperatures but to a soothing extent so that it is not harmful to anyone. If you are still confused about whether or not to buy this, stop thinking, go to the shop and buy it at the soonest. 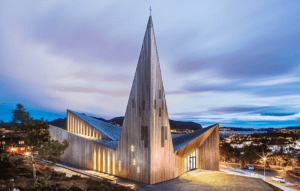 What Are The Advantages Of Wood Cladding?